Under Construction. UNDER CONSTRUCTION! 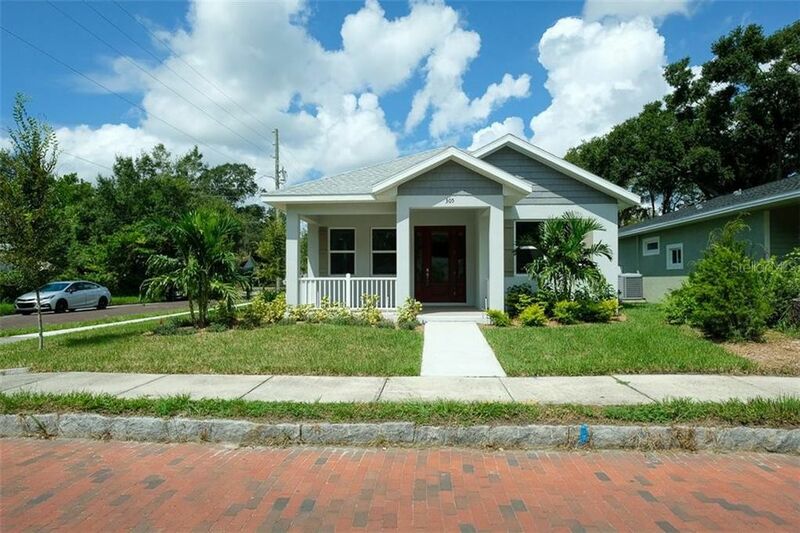 WOW...CUSTOM BUILT WITH COASTAL FLAIR IN THE HEART OF SOUGHT AFTER DOWNTOWN SAFETY HARBOR!!! DETAILS GALORE... LOADED WITH CUSTOM UPGRADES! 4 BEDROOMS, 3 BATHS, 2 CAR GARAGE... 2, 309 SQ.FT. A/C. LARGE GREAT ROOM DESIGN WITH BEAUTIFUL KITCHEN OPEN TO THE COMFORTABLE GREAT ROOM LIVING! SPLIT BEDROOM LAYOUT, DESIGNER WOOD CABINETRY, GRANITE COUNTERS AND EXTENSIVE DESIGNER TILES!!! NO FLOOD INSURANCE REQUIRED!! WALK TO QUAINT DOWNTOWN SAFETY HARBOR, SAFETY HARBOR MARINA AND WORLD FAMOUS SAFETY HARBOR SPA! CLOSE TO RESTAURANTS, SHOPPING, SCHOOLS, PARKS, TAMPA INTERNATIONAL AIRPORT AND GORGEOUS GULF BEACHES!!! STILL TIME TO PICK YOUR FINISHING TOUCHES!! A RARE FIND IN DOWNTOWN SAFETY HARBOR!!! Directions: MCMULLEN BOOTH ROAD TO EAST ON MAIN STREET TO DOWNTOWN SAFETY HARBOR, LEFT ON 4TH AVE N., HOME IS ON THE LEFT.